It’s that time of year again and the Northern Health Foundation Race Day is in full swing. 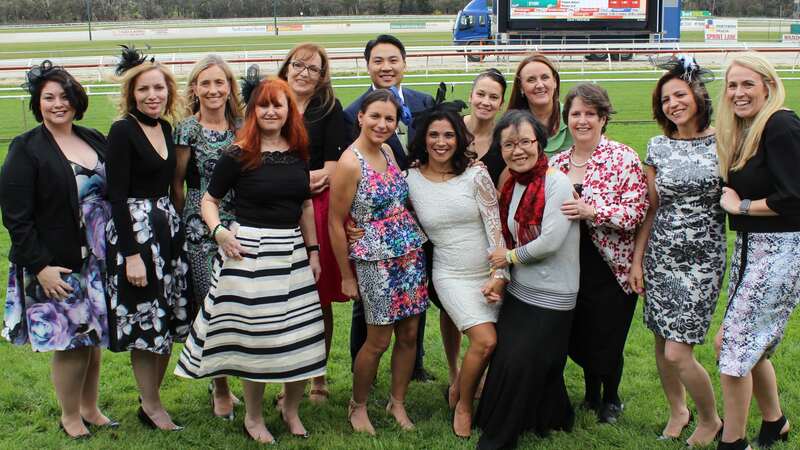 Hosted by Bev Carman, longstanding Northern Health supporter and Kilmore resident, Race Day will be returning trackside for the first meeting of the 18/19 country racing season to raise funds for research grants at Northern Health. Bev Carman is passionate about improving the health of her community and encourages locals to get behind the event. “The money raised will go toward researching the future of health for our community. We hope that people get involved in this fun day for a great cause supported by Freemasons Victoria,” she said. Funds raised will go towards research into Telehealth and eHealth, changing how we use our smartphones to connect with medical professionals by providing health care services across geographic and cultural barriers. Northern Health Research Lead, Professor Peter Brooks, is an active supporter of Telehealth. “This cutting edge research into smartphone use will enhance the delivery of health care, educate patients and minimise hospital presentations,” Professor Brooks said. Come along and join in the fun! Tickets are only $100 per person or $1,000 for a table of 10. Click here to book your tickets. Includes seating in the main dining room which overlooks the track with a 3 course meal and beverage on arrival. Bus transfers from The Northern Hospital Epping will also be offered.